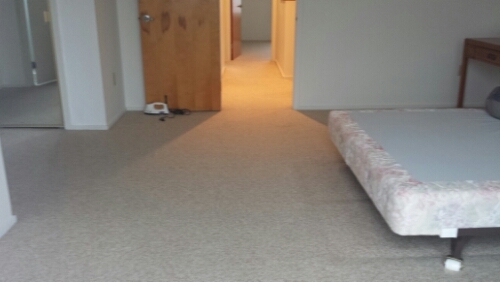 Restretched & Repaired Berber Carpeting at Coquille in Brigantine NJ! Previous: Google: Organizing the world’s information. Next:Repaired Hole in Plush Carpeting from Puppy in Northfield New Jersey!